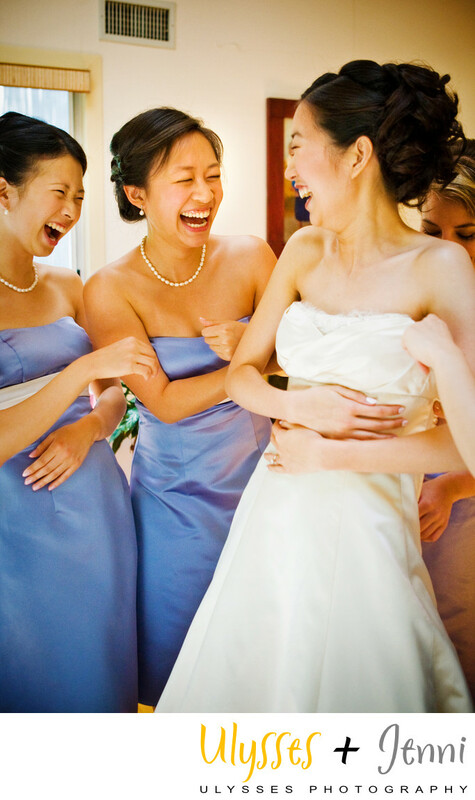 We love to photograph that moment that the dress goes on, and you become a bride! These ladies are having so much fun together. You can feel their bond and their excitement. Location: Glen Island Park, New Rochelle, New York. Keywords: Chang (3), Club (6), Glen (3), Grace (6), Harbour (3), island (9), Michael (12), wedding (528).